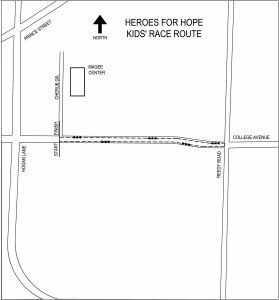 The Heroes for Hope is a 1.31K/5K/10K race open to runners, walkers, families and corporate teams. 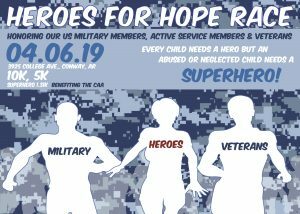 Join us on April 6, dress up as your favorite superhero, and let’s help some kids! 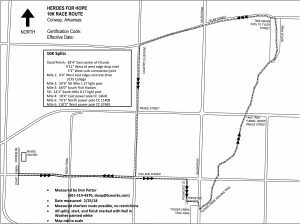 This year we are honoring our military and veteran service members as our hero. Capes and tights are optional but they sure make it more fun. We will have activities for kids of all ages all activities are free, however, vendors may charge or request a donation for food, drinks and merchandise. 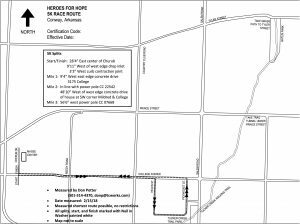 This is the route for the 10K. 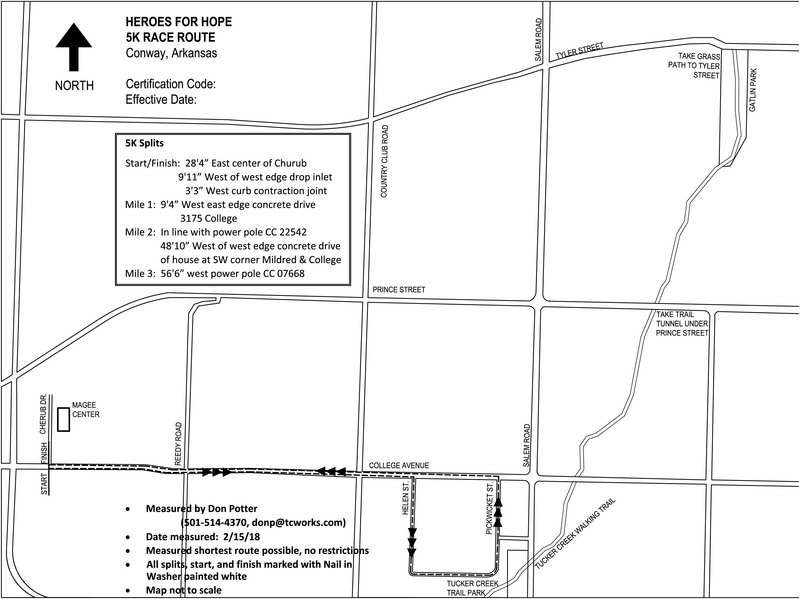 This is the route for the 5K. 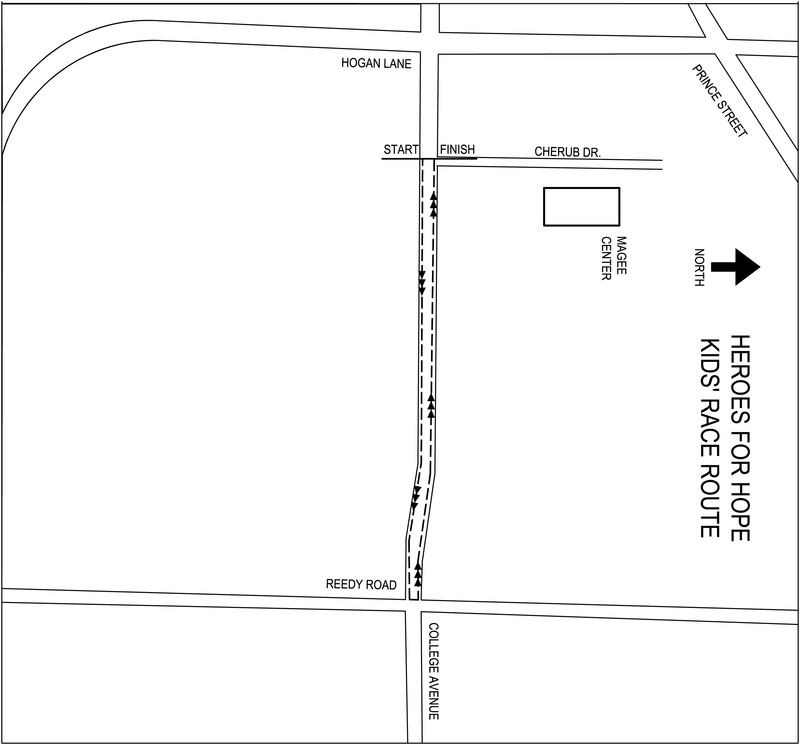 This is the route for the 1.31K Superhero fun run. T-shirts will be available on the day of but NOT guaranteed for any registration received after March 22rd. Costume Parade, Music, Face Painting, Games, Arts & Crafts, Vendors, Fire Truck, and much more!